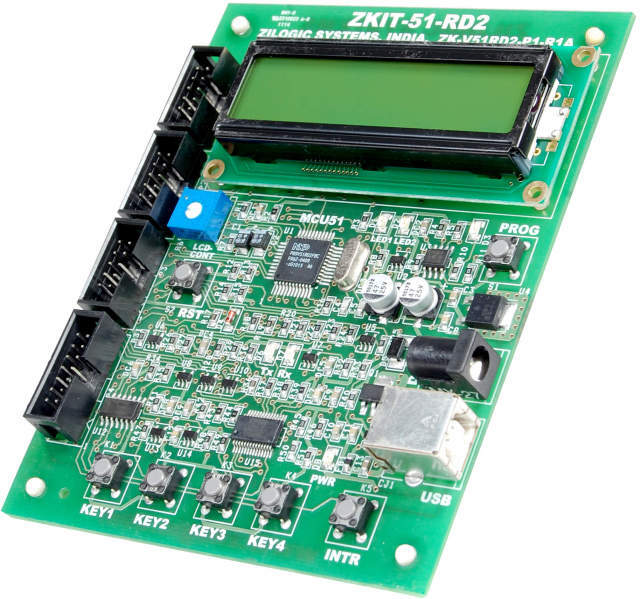 ZKit-ARM-1769 is backed by extensive documentation in the form of manuals, API reference and tutorials in the internet. 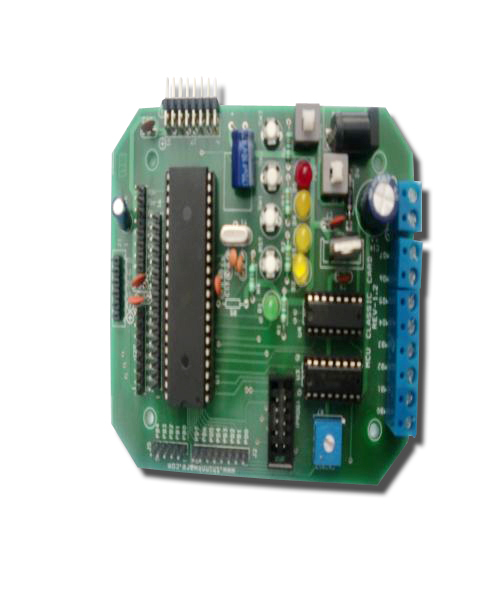 The currently available documentation from Zilogic is listed below. 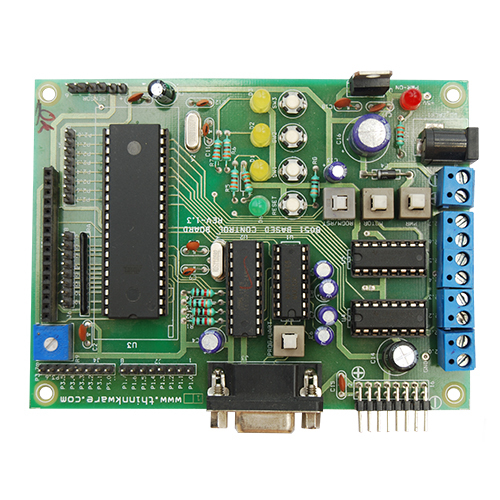 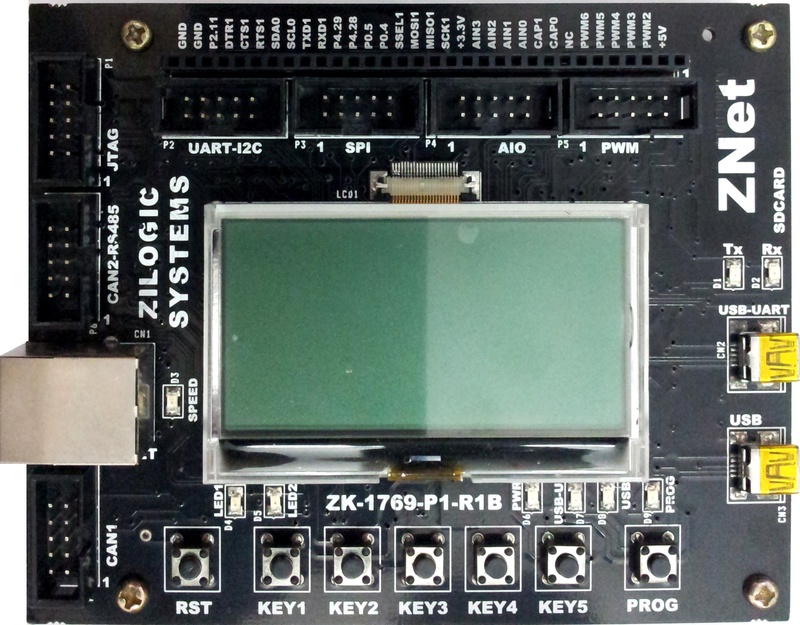 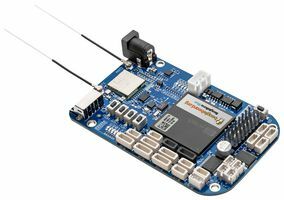 Kit-ARM-1769 is a ARM Cortex M3 based micro-controller development kit from Zilogic Systems. 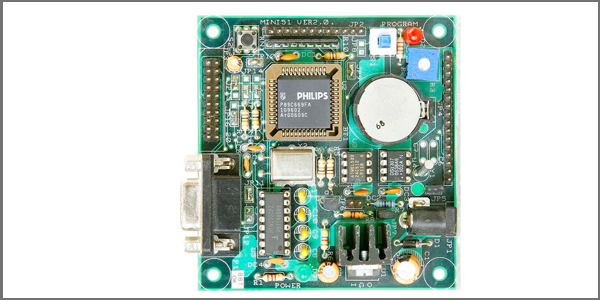 The ZKit-ARM-1769 is capable of networking using Ethernet, CAN and RS-485 bus interface. 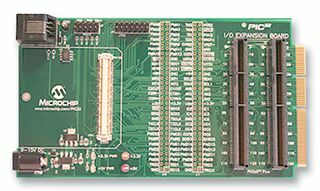 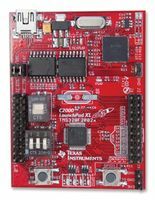 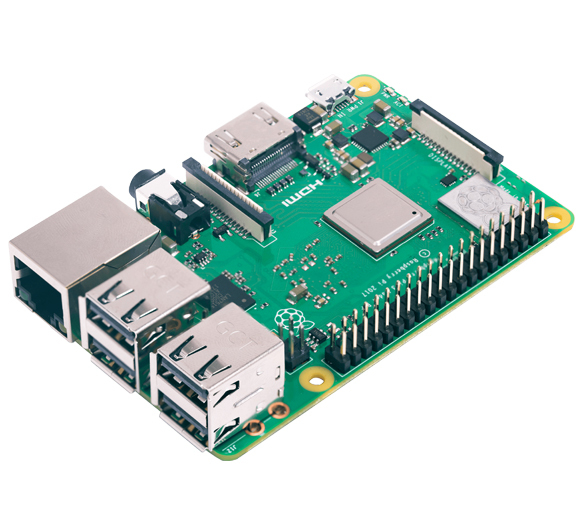 The board comes along with a free and open source multitasking Unix like operating system called NuttX.